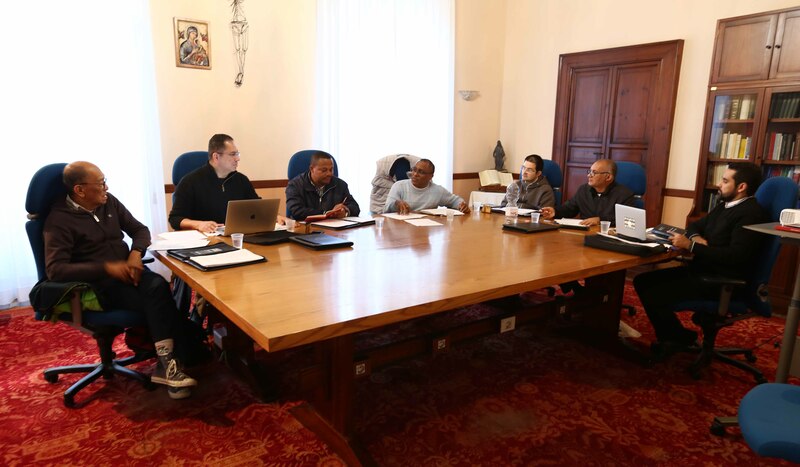 (Rome) The members of the Commission for Brothers gathered in Rome from Monday, November 26th to Friday, November 30th for the third meeting of the Commission at General Curia in Rome. 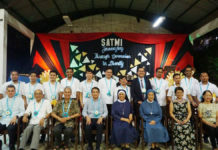 All the members of the commission were present except for Fr. Rogerio Gomes, member of the General Council and Consultor from the Conference for Latin America and the Caribbean who was in Peru attending the electoral assembly of the Vice Province of Peru Sur. 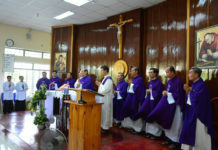 At the first meeting of the Commission, a questionnaire was developed and sent out to the congregation. At the second meeting, the responses to the questionnaire were reviewed. This review helped paint a picture of the situation of the Brothers in the Congregation and also to sharpen our thinking carving a way forward facing the challenges. 4. 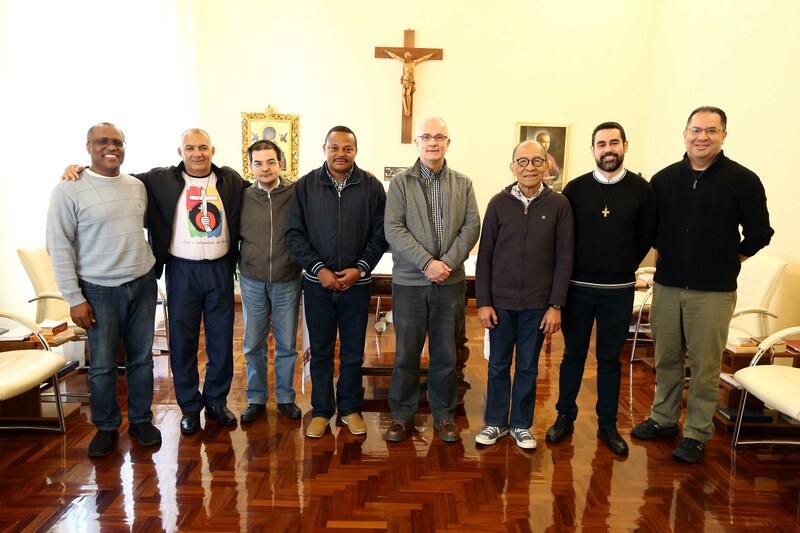 Suggestions for implementation regarding vocation promotion, initial and ongoing formation, ministry and a change in the mentality of confreres regarding the Brothers’ vocation within the Redemptorist vocation. 5. A call to conversion true to the Brothers value for balance in life of work, prayer and recreation etc. We ended our meeting with a trip to Scala accompanied by Fr. Piotr Chyła, the director of our Redemptorist Center for Spirituality. Two highlights of the trip were a visit to Casa Anastasio where Brother Vito is credited to having drawn the seal of the congregation on the oven wall and the celebration of the Eucharist in the “grotto,” Saint Alphonsus’ frequent refuge of prayer during the difficult days of the beginning of the Congregation. The insights of Fr. Chyła helped bring our story to life thus creating a greater appreciation for who we are and to what we are called as Redemptorists.